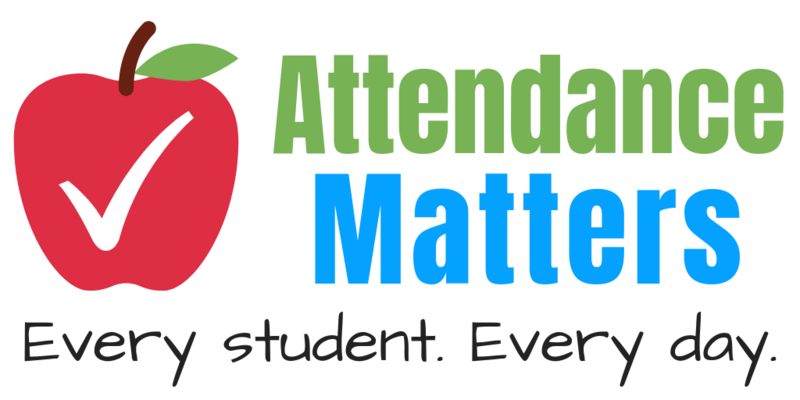 Attendance is so important! Be at school every day. We are having a spirit week to kick off the month. Please help us by participating. Tuesday 9/4: Hat Day - "Head for success with great attendance"
Wednesday 9/5: Rock and roll Day - "Thanks for rolling in on time today and every day"
Thursday 9/6: Hippy Day - "Be hip! Stay all day, every day!" Friday 9/7: Super Hero Day - "Here, Everyday,Ready, On time!